One should consider shopping online for eyeglasses. Is it wise to shop eyeglasses online? What one should know before buying online? Different people need eyeglasses in various styles and on particular occasions. Some need prescription eyeglasses to vision improvement. 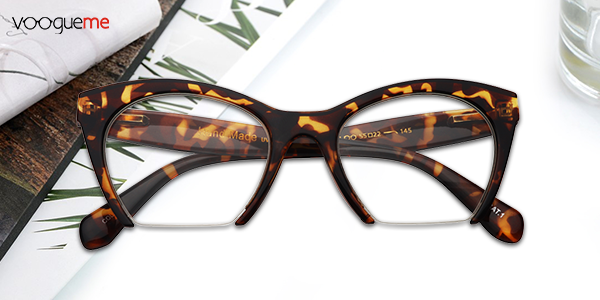 A pair of eyeglasses should suit the wearer's unique style and according to their need. A single pair of eyeglasses can never outfit everyone. One of the main factors is the wearer's face shape, which determines what kind of frame should be selected. Individual personality always finds out the size of eyeglasses. If you really think about it carefully, buying online for eyeglasses must be a wise decision because you never know before you get the product if it really fits you, if they send you the right order or if they are a legit seller. Based in Asia, yes it is wise to try to visit Voogueme, is a leading provider of stylish prescription eyeglasses, and sunglasses. With their own factory, they boast the greatest advantage that they can offer you comfortable and stylish eyewear at the most competitive prices on the market. Beyond the price advantage, they offer you the most professional services from their state-of-the-art lab, which is equipped with among the most modern optical equipment in the industry. So worry no more. These voogueme eyeglasses can help you find the best style you need because they have a wide range of designs you will love. 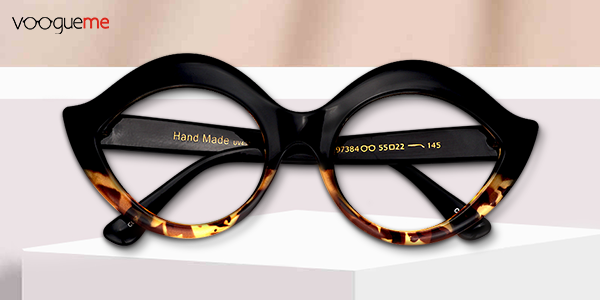 You may also try gold cat eye glasses and tortoise shell eyeglasses - so fabulously fierce. Style Rules at Voogueme because ordinary eyeglasses change to a more appealing one that was made with a large pool of excellent designers, and optical experts and their purpose were to become the place for beautifully made frames that match you in every possible way. 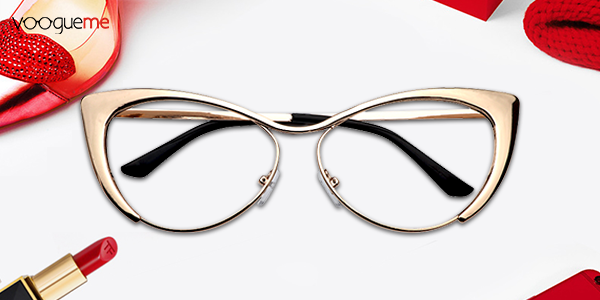 Your eyes will be taken care of while your beauty enhances when wearing your glasses. Time saving at Voogueme because you get to choose your favorite frames, give them your prescription, and let them do the remaining tedious and boring work for you. What you need to do is just waiting. Unlike the physical store, you picked the frames you like from the optical store and gave the prescription to the optical experts. After that, you may have to wait two or three days, before you returned to the store to get your glasses. It is without a doubt wise to shop online for your eyeglasses as well as you have a lot of choices and lower prices. Plus, there's a time you'll get big discounts.